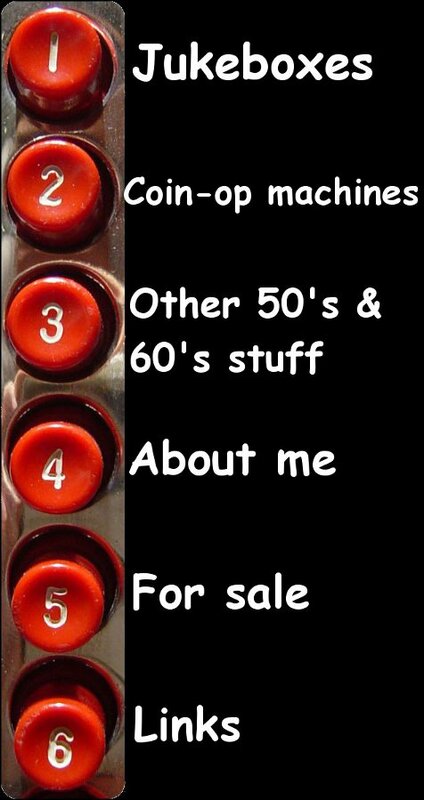 Unrestored, function not tested. 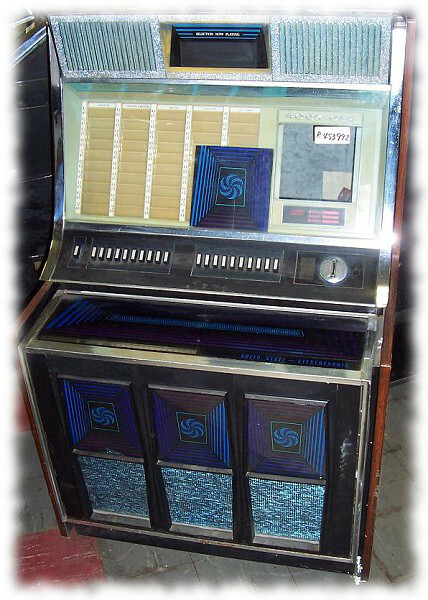 Jukebox was in service in Luxembourg, so it is already running on 50 Hz! Good basis for a restoration. Pick-up in Luxemburg or shipping organized through buyer.